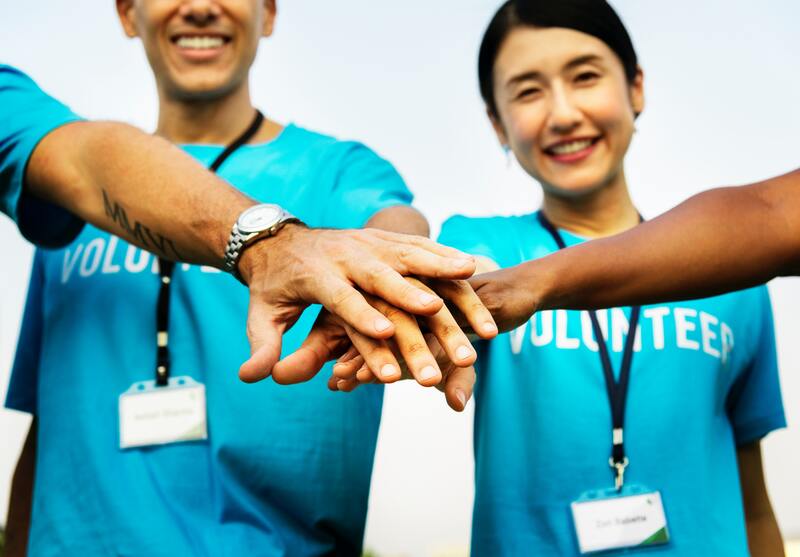 The ASCF is a volunteer-based organization, and we are always looking for volunteers to help with setting up special events, mailings, and serving on planning committees. Click here to let us know if you’d like to volunteer. We always welcome community partners to help us fulfill our mission. Your business will receive excellent publicity for your generosity and will be connecting with thousands of older adults in our community. Click here to discuss sponsorship & partnership opportunities. Help us to help make our community stronger by making a donation to the Foundation. A donation link will be available shortly. Donating assets, such as stocks, bonds, mutual funds and other securities that you have owned for more than a year may be a more advantageous way to give rather than using cash. Retirement assets may face tax rates of up to 75% if left to a family member other than a spouse, making them attractive assets to use for charitable giving. This method leaves more favorable assets for family members. You can name the Amherst Senior Citizens Foundation as the beneficiary of your retirement funds. If you are considering passing on your business, there is an opportunity to contribute a portion to the Amherst Senior Citizens Foundation to fund your charitable giving for generations to come. This is a powerful tool to offset gains and fund charitable giving. Making a gift of life insurance to the Amherst Senior Citizens Foundation is both easy and cost-effective. You simply designate the Amherst Senior Citizens Foundation as a primary, secondary or contingent beneficiary to the policy. Gifts of real estate – outright or through an estate – may provide a great opportunity for you to achieve financial, as well as charitable objectives. Including a charitable bequest in your Will is another way to make a lasting gift to your community. When you make this gift through the Amherst Senior Citizens Foundation, we establish a special fund that benefits the Amherst community forever and becomes your personal legacy of giving. Simply, name the Amherst Senior citizens Foundation in your Will as the beneficiary designee of your retirement plan, insurance policy or charitable trust. Meet with the Amherst Senior Citizens Foundation to develop a Letter of Understanding that outlines your wishes for your fund after your lifetime. It is kept on file at the Amherst Senior Citizens Foundation and can be changed at any time at no charge. Your charitable gift may be excluded from your assets for estate tax purposes.